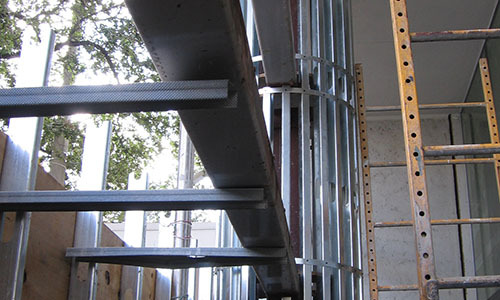 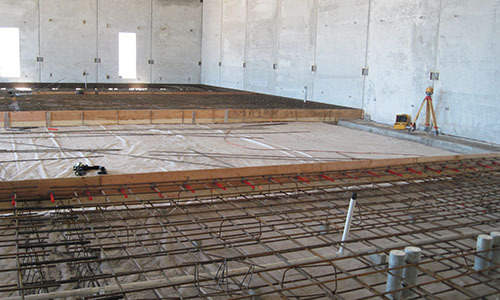 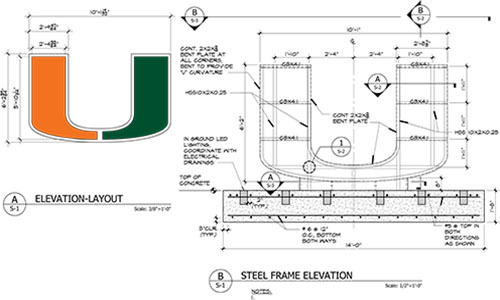 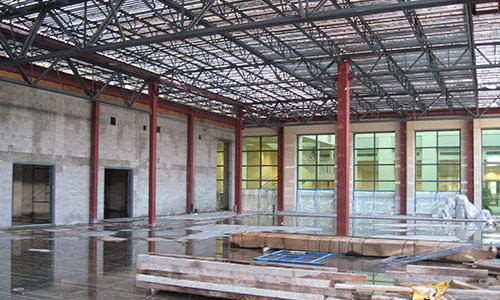 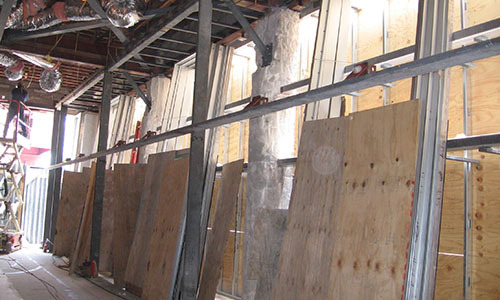 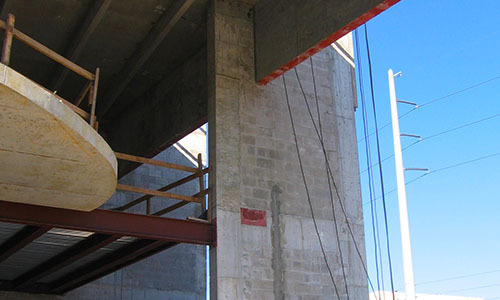 We are a successful and focused Civil and Structural Engineering firm with over 30 years of experience. 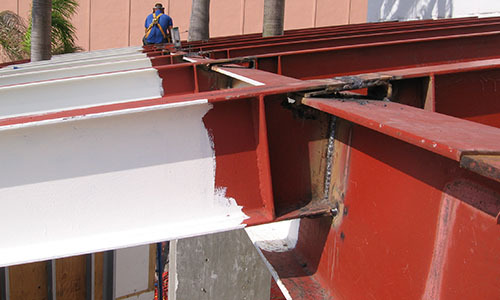 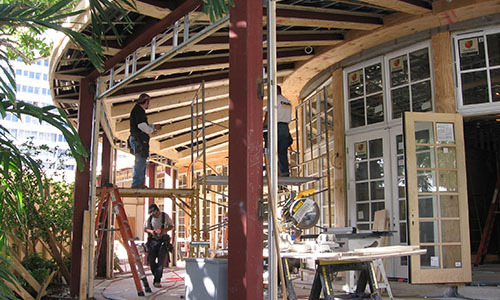 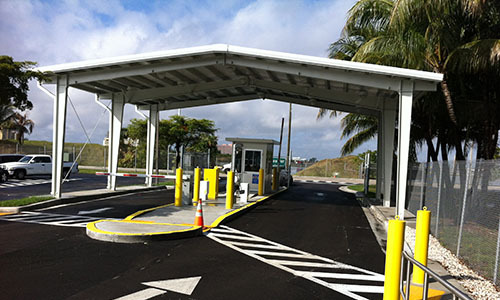 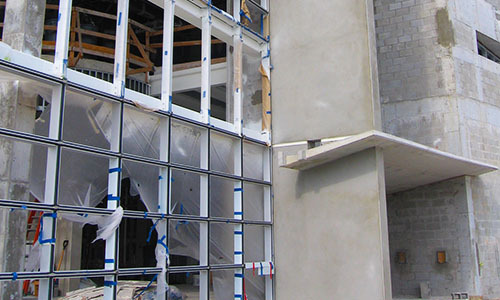 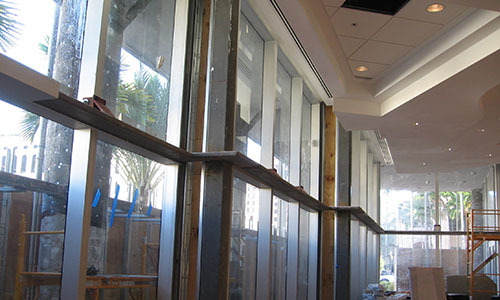 Our expertise extends to a wide variety of projects. 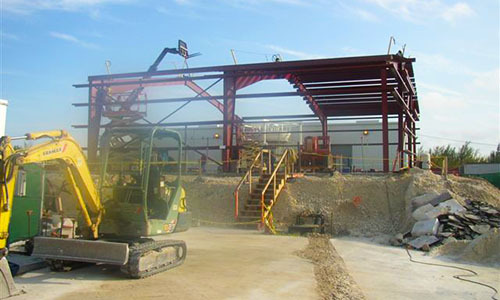 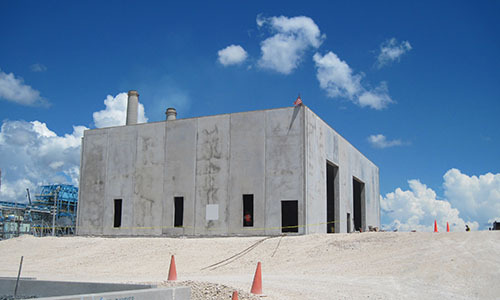 As a multi-discipline, 100% Hispanic owned engineering firm, Ingelmo Associates offers a proven record of successful projects, completed on time and on budget. 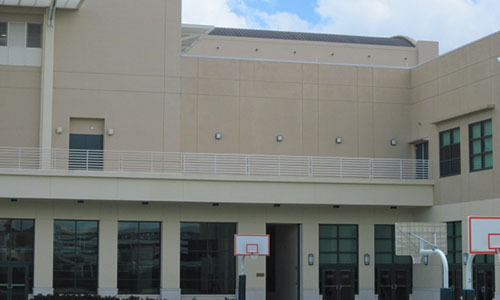 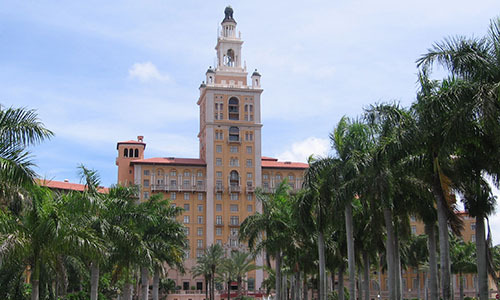 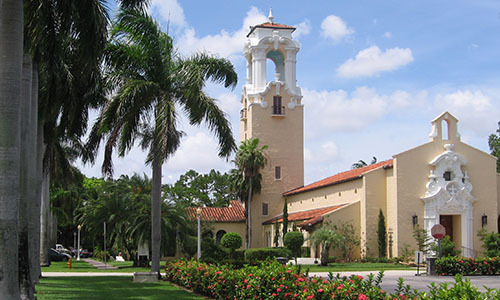 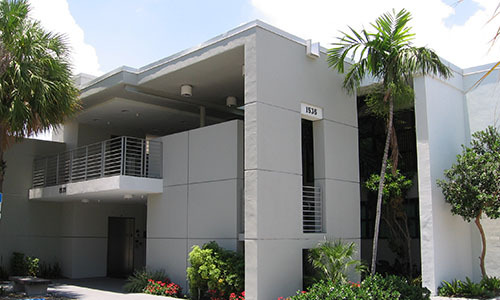 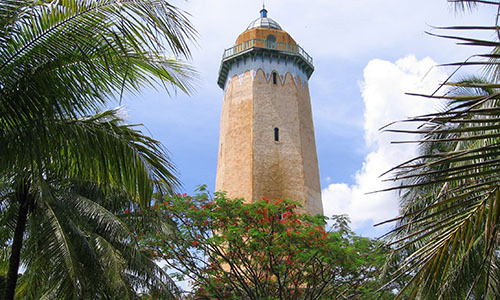 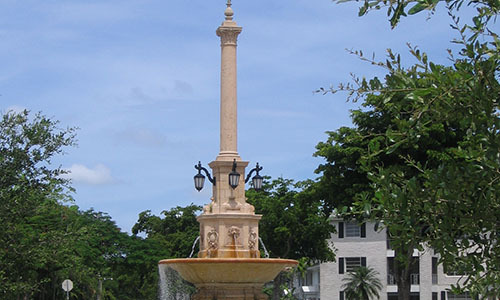 Our office is located in Coral Gables, centrally located for easy access to work throughout the South Florida area. 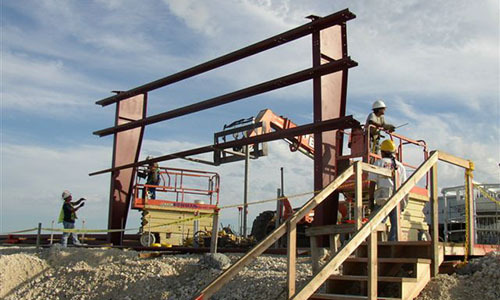 We are an engineering firm committed to quality work, personal attention and total response to the needs of our clients. 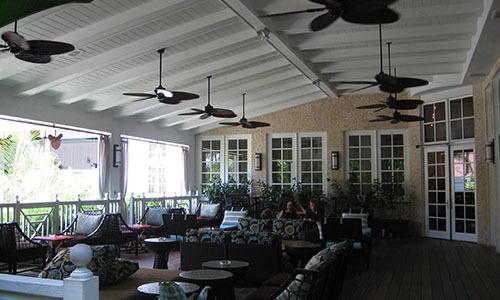 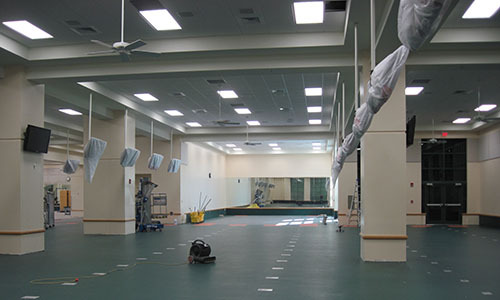 Our proven experience ranges from the design of new facilities to extensive renovations and remodeling projects. 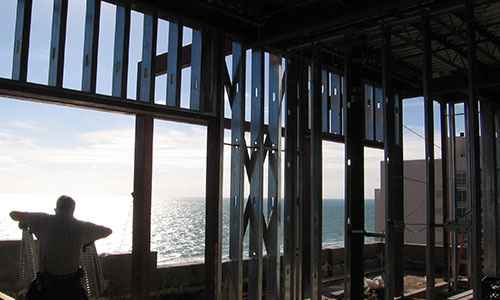 Project experience covers a wide spectrum: from municipal/governmental work to industrial, commercial, and residential. 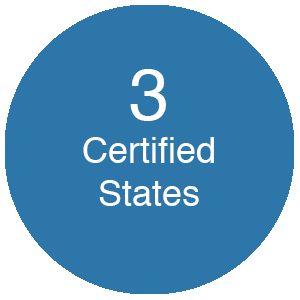 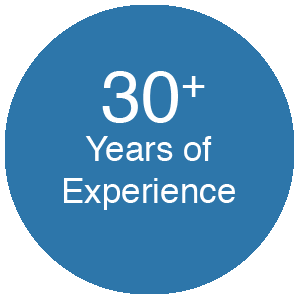 All performed over the last 30 years for an extensive list of satisfied clients. 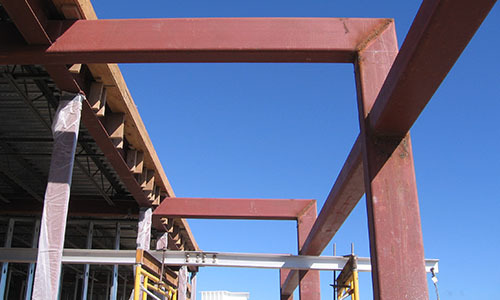 Paul Ingelmo P.E., the Principal and Owner of the company, has a successful and long history in all aspects of Civil and Structural Engineering. 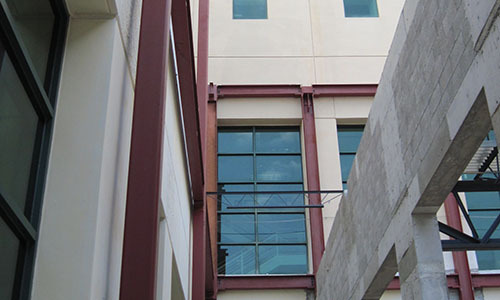 He has been a Principal in Engineering disciplines at two Consulting firms over the last twenty five years. 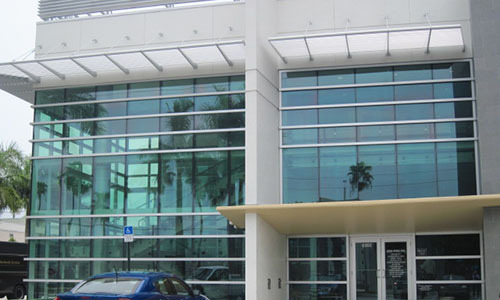 Mr. Ingelmo is registered in a number of states including Florida and California. 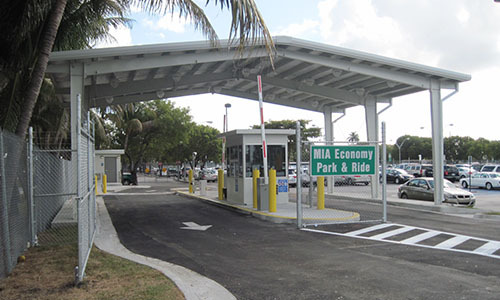 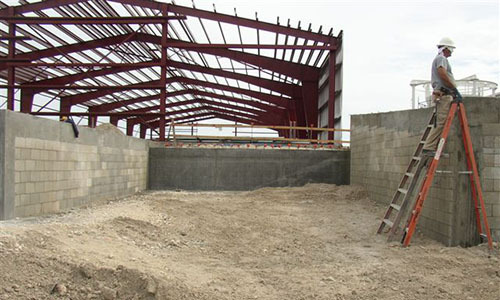 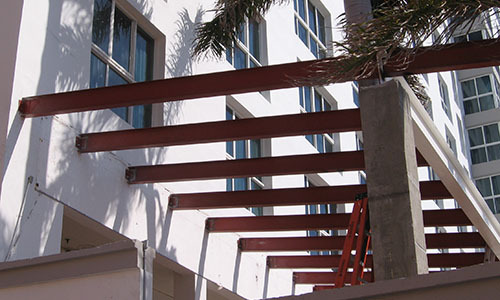 He is a professional engineer, state of Florida certified general contractor, a state of Florida special inspector, and a state of Florida certified structural plans examiner. 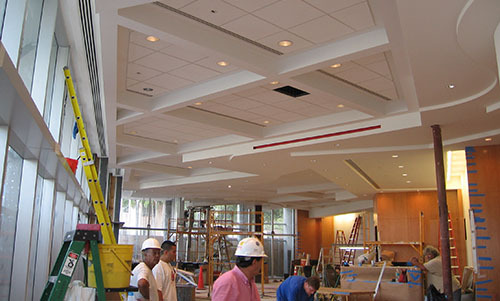 Ingelmo Associates has the expertise and resources to support a wide range of design and engineering services from concept through construction. 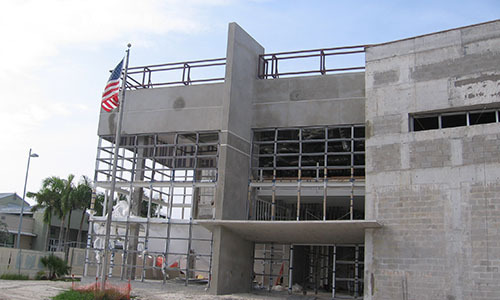 We provide a quick, efficient responses to the client's and project's need including, but not limited to, municipalities, governmental agencies, individuals, private developers, school districts and industries. 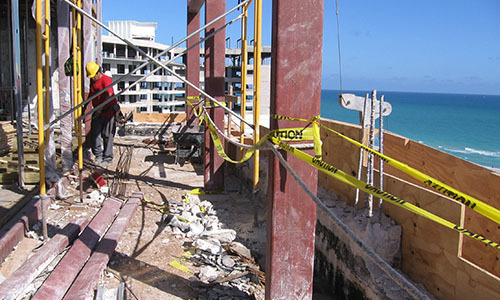 We can take a project through planning and zoning, preliminary design, and ultimately to the final design stage where the project is ready for bid and construction.